What is everyone who is not traveling to Jordan missing out? Jordan was never on top of my bucket list. I went there because I was already heading to Israel and my boyfriend, Alex, who has traveled to Jordan, told me that it is an amazing country to explore. I took off to Jordan for ten days in February traveled from Amman to Jerash to Mount Nebo to Dead Sea to Karak to Petra to Wadi Rum to Aqaba. It is a country that shocked me. I underestimated the beauty and treasures that the country has to offer. 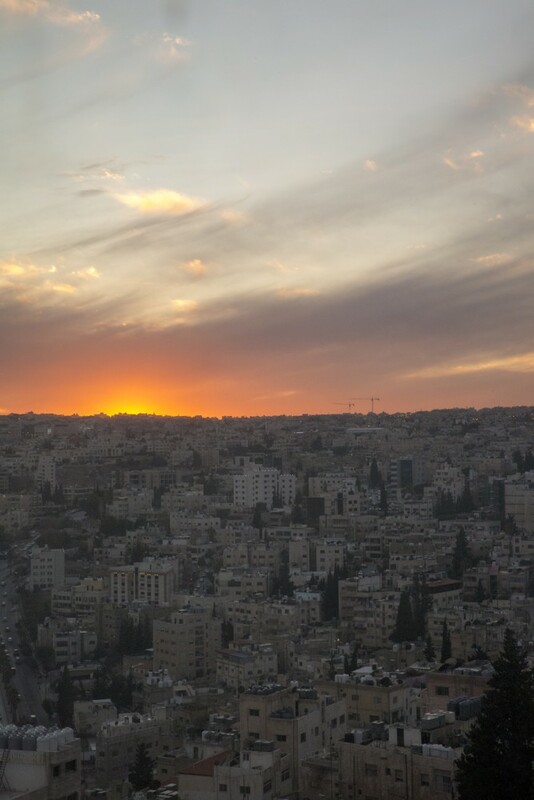 I was welcomed to Jordan with a beautiful sunset over the city of Amman. 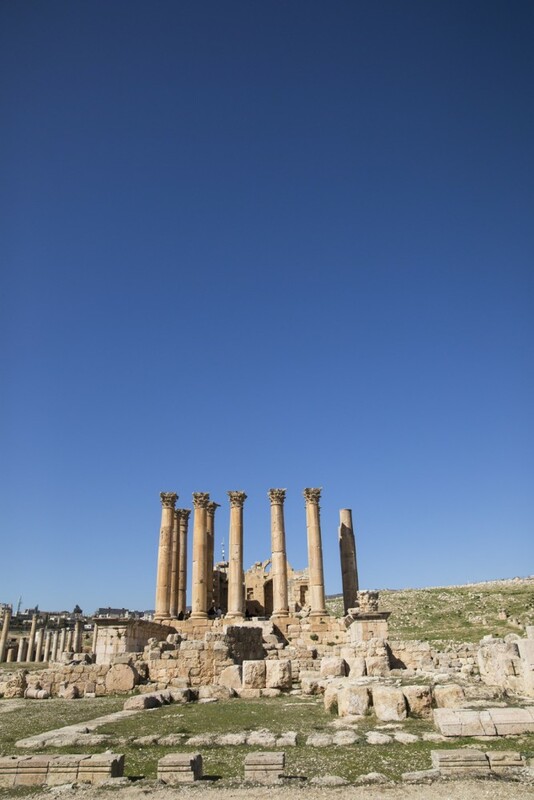 Jerash is one of the most well preserved ancient Roman site outside of Italy. It was a city of itself with its own public squares, temples, theaters and streets. 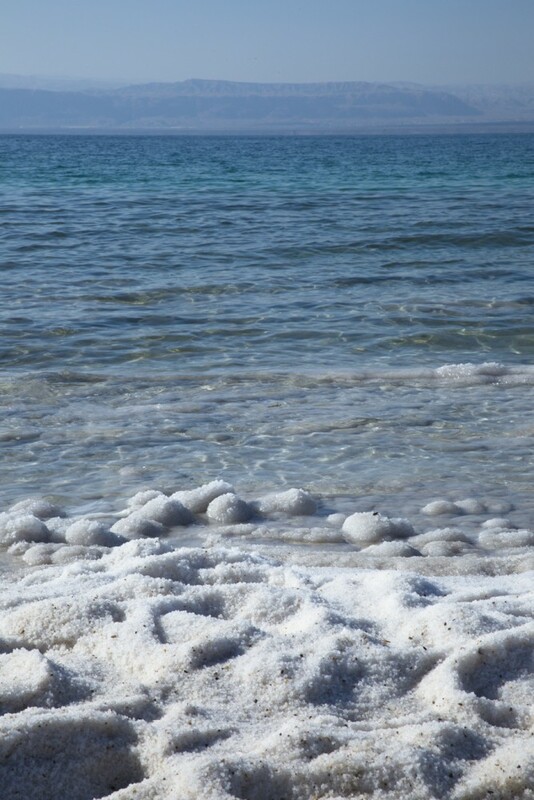 Dead Sea is the lowest point on earth. The water is so salty that people float in the water. 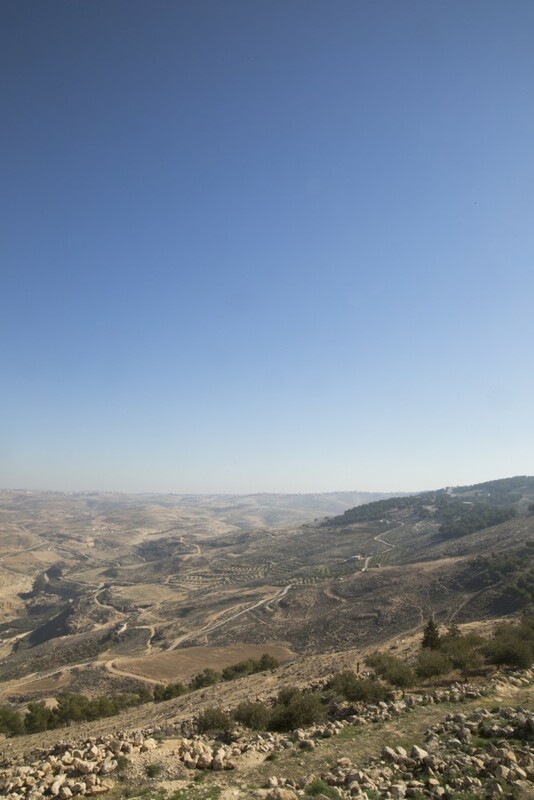 Looking straight ahead from Jordan, the view of mountains is Israel. Ten years ago, I visited the Dead Sea from the Israel side and saw the mountains in Jordan. It was interesting to now have viewed both sides. Mount Nebo. Everywhere we went in Jordan, I was constantly amazed by the beauty that the country has to offer. 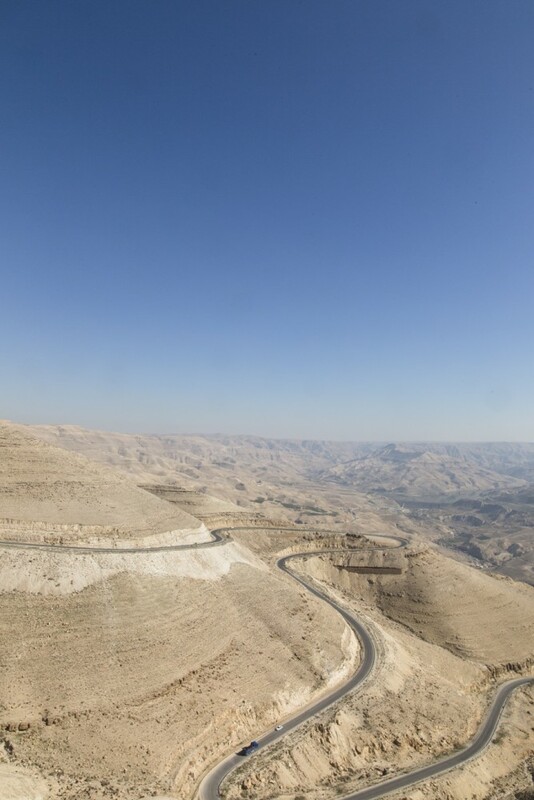 A few days ago, we traveled on King’s Highway from Amman to Petra. 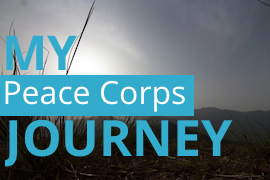 It’s one of the world’s most scenic routes. The highway runs from Damascus, Syria to Egypt. 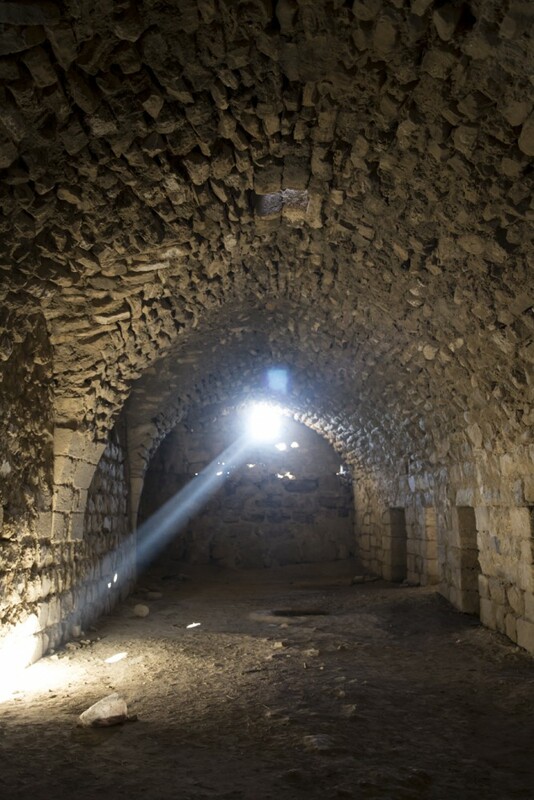 I visited Kerak Castle, a large Crusader castle located in Al-kerak. 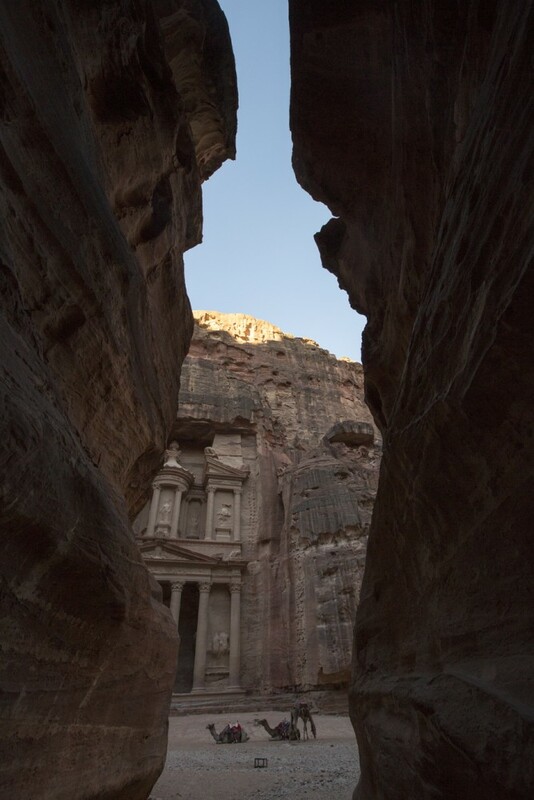 Take a first peak at Petra. I spent the most incredible day hiking for about 20km through Petra. It’s the most mind blowing historical site I have visited so far. It’s even more incredible than many other historical sites I visited. 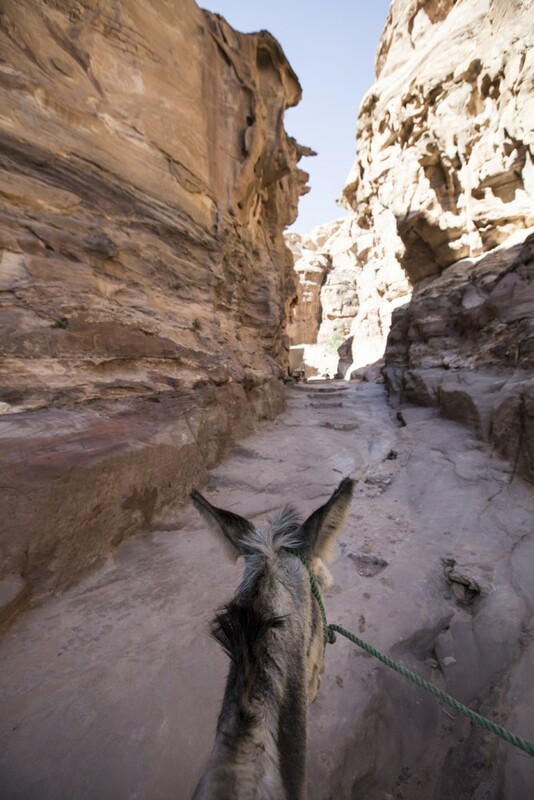 I so wanted to see Petra from the top and so I did the entire 25 km hike although about 5 km of the hike was riding on a donkey. It was the most challenging hike I have done because some parts had very rocky and uneven stairs without railings and hills and some parts had no trails at all and just lots of rocks. Because my balance is weak, which is related to Usher Syndrome, I tend to move slower or sometimes I need to scoot or walk like a monkey sometimes when hiking. Thanks to my amazing tour group and tour guide, they were so willing to help me reach to the top by letting me hold onto them when I needed to. Getting to the top was quite a feet! Only half of the group made it. I’m truly grateful and lucky to have a great tour guide and group. 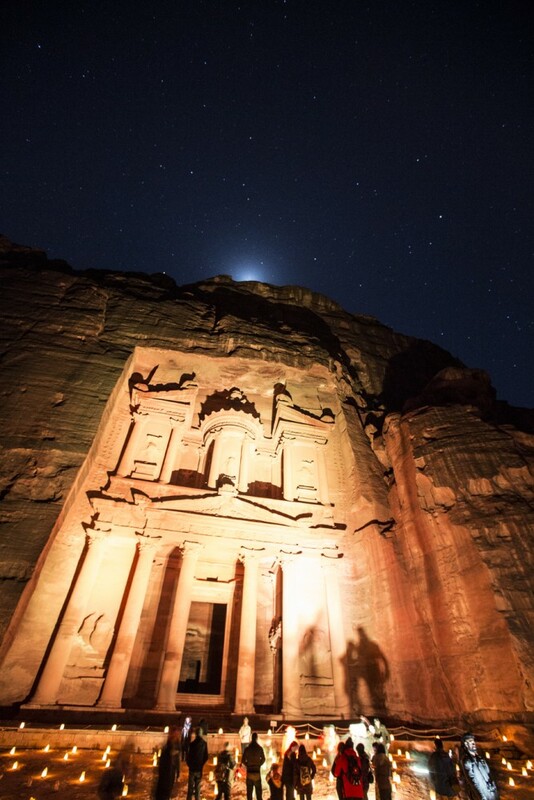 Petra is unbelievably breathtaking at night. 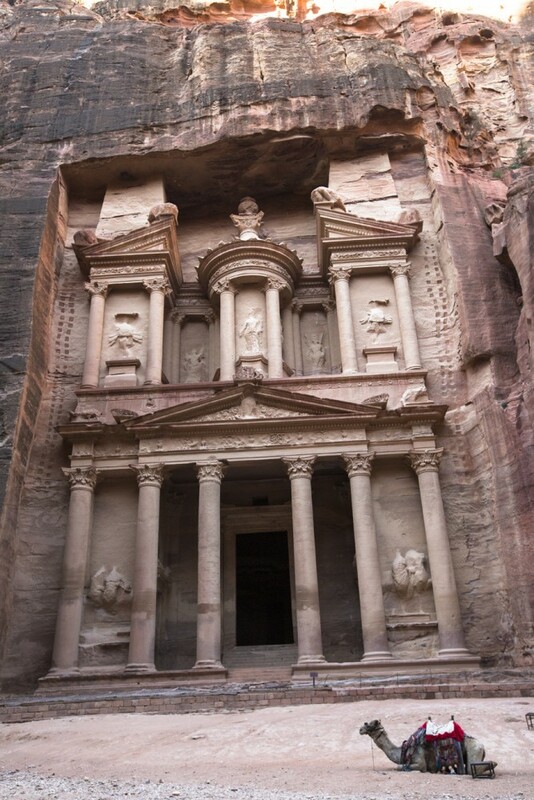 Petra has way more than just the Treasury. 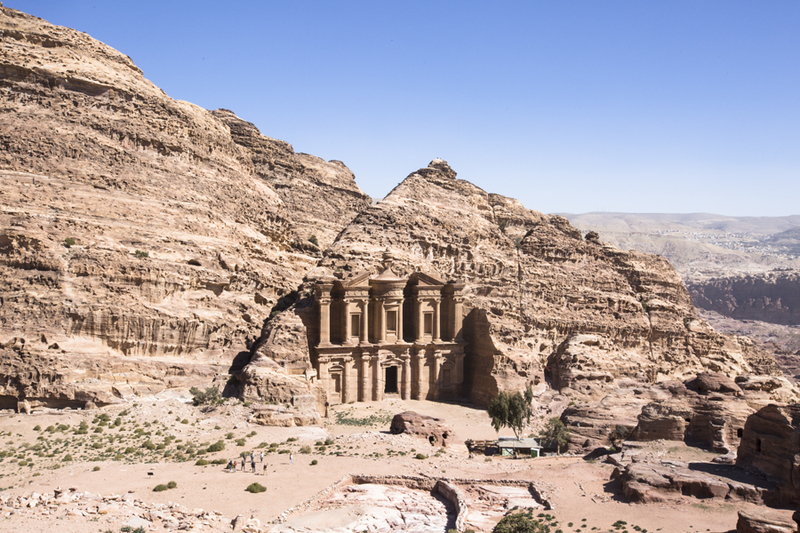 Petra is its own city with over 800 tombs. This is Monastery, another tomb in Petra. I took a donkey ride up on 850 stairs to see the Monastery. Wadi Rum reminded me of Arches National Park in Utah. 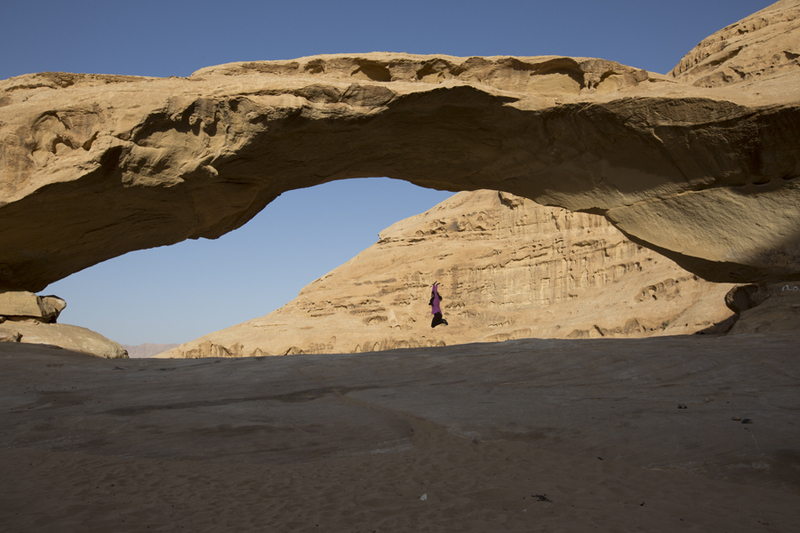 There are a couple picturesque arches at Wadi Rum. Watching sunsets is always an essential part of a travel journey. 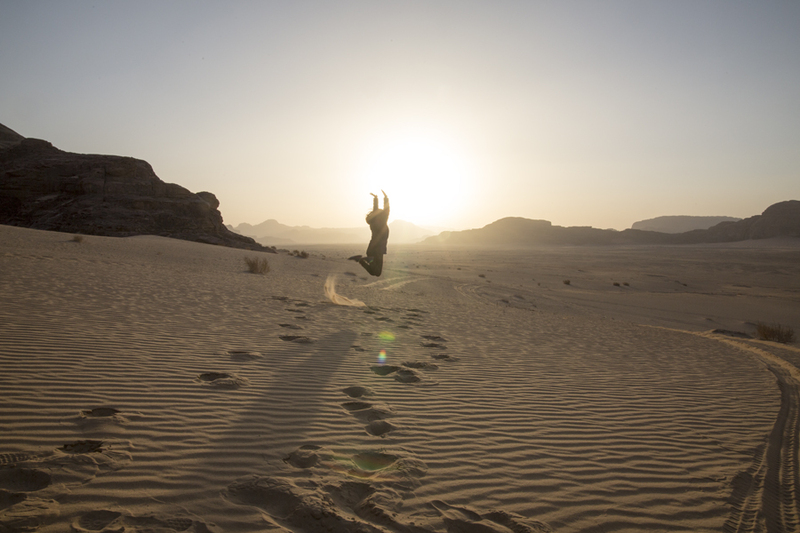 Missing a sunset at Wadi Rum should never be allowed! 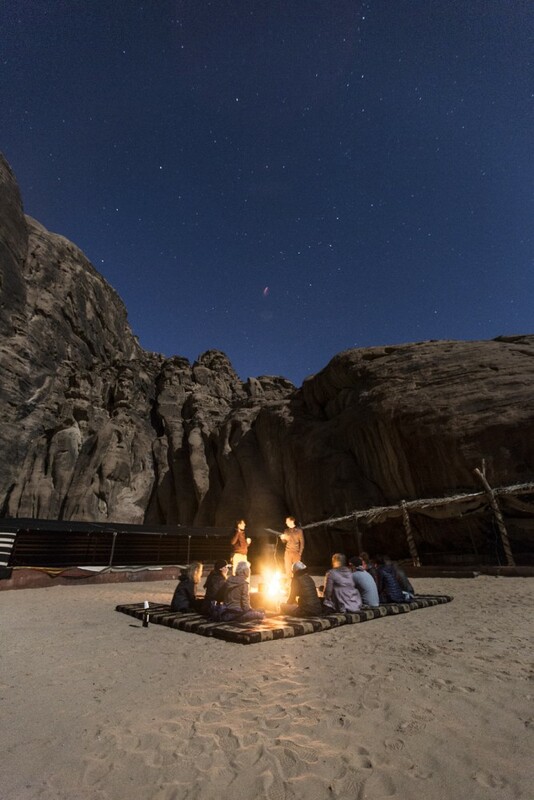 Camping is an essential part of the experience in Wadi Rum in order to appreciate the sight and sounds of the desert at night! 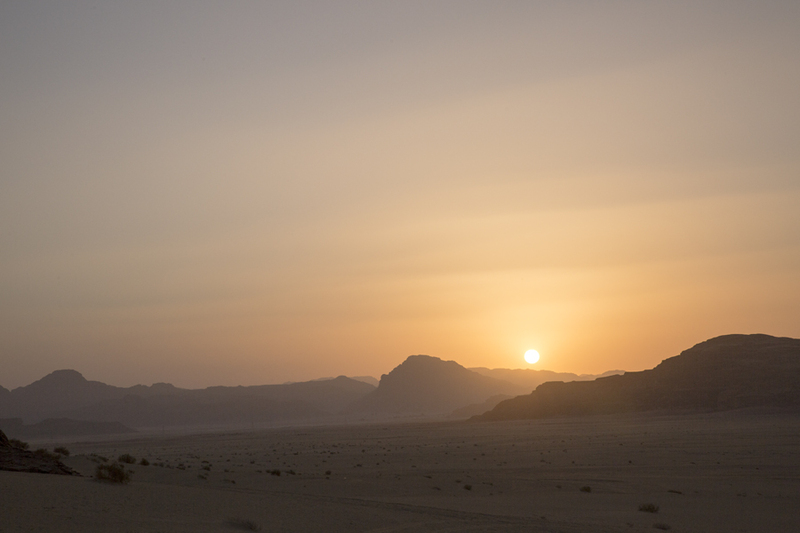 I took an hour and half camel ride during the sunrise at Wadi Rum. It was a wonderful way to wake up in the morning. 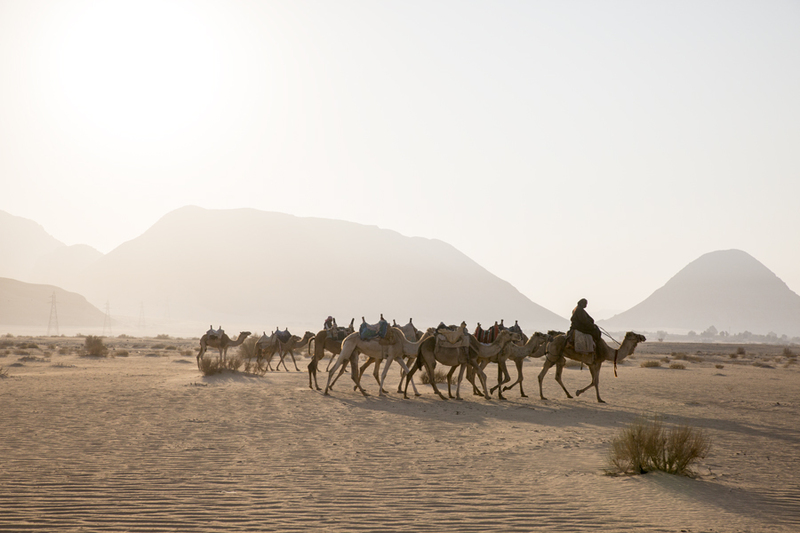 Riding the camel at Wadi Rum during the sunrise was an adventurous experience that will be remembered for life. 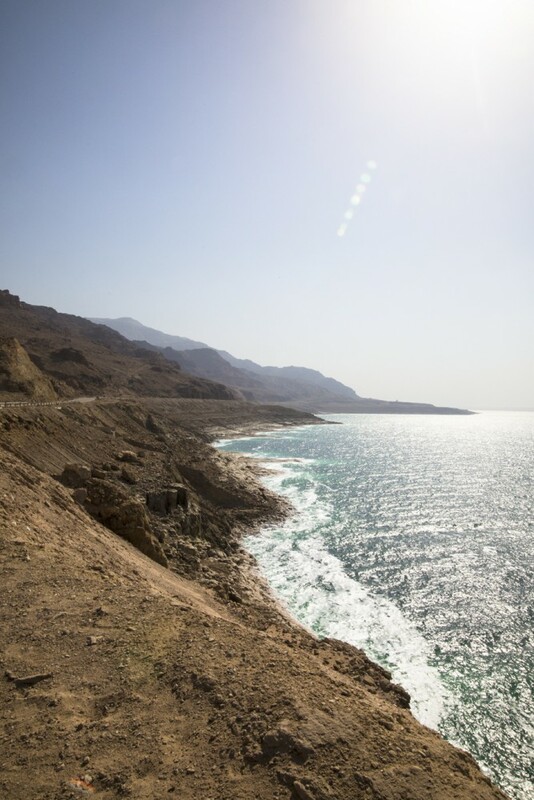 The drive along the cliff by the Dead Sea reminded me of Big Sur in California. The views were so stunning that I did not let my eyes off the window of the bus. 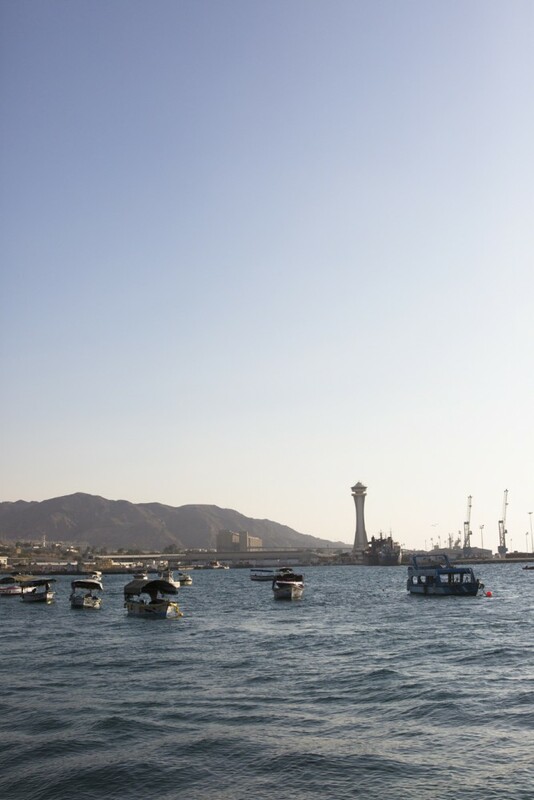 Aqaba is a port city located all the way down south of Jordan. It has many beach resorts and opportunities for water activities such as snorkeling and scuba diving. 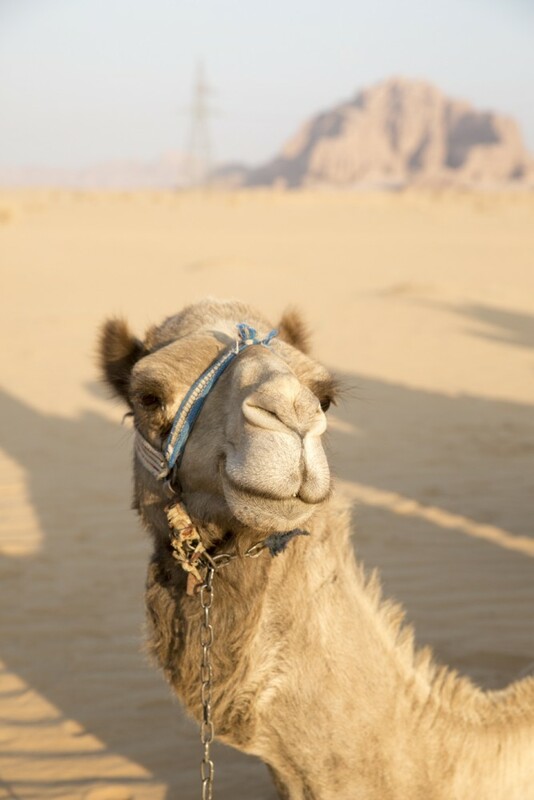 Jordan is truly one of the most adventurous countries to visit! 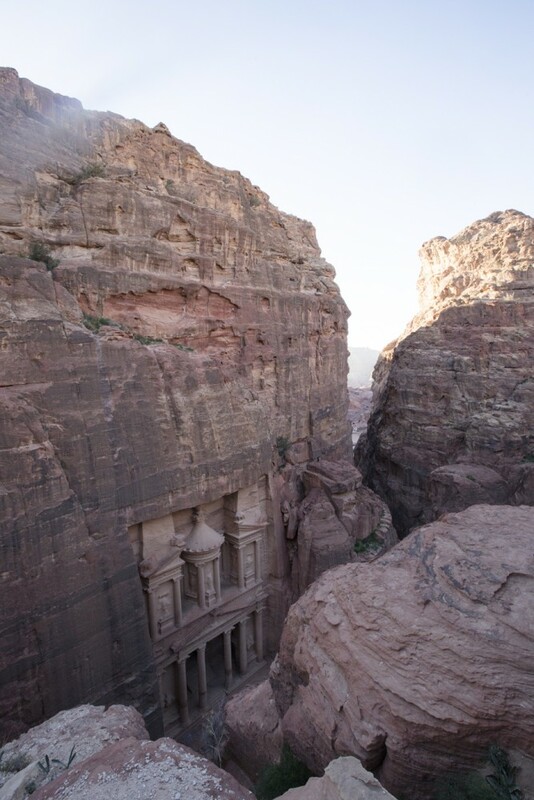 Jordan should be on everyone’s bucket list! 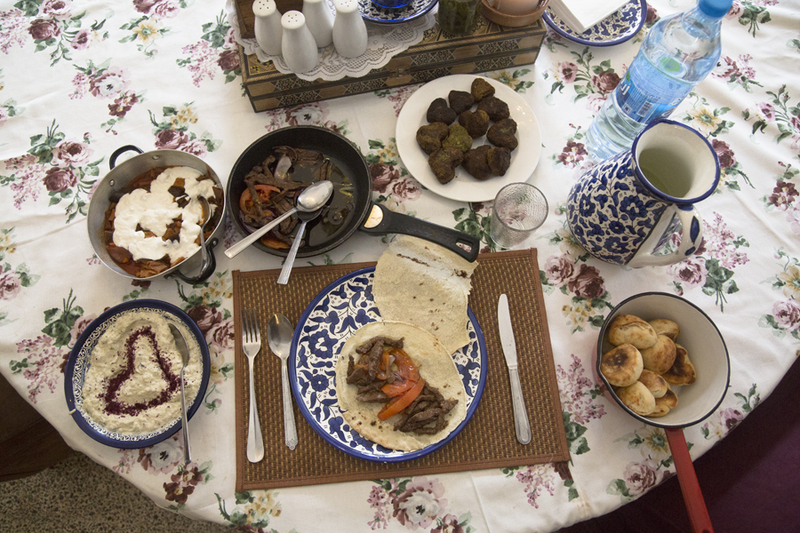 Jordanian food is to die for! I took a cooking class with BeitSitti. I am someone who usually does not like traveling with a tour group but I decided to travel with G Adventures because Alex traveled with them to Jordan and said that he had the best time. G Adventures proved me to be an amazing tour company and the tour guide was so knowledgeable and informative and he provided me enough time to truly soak in the sights of every destination in Jordan.